I’ve got another fantastic giveaway for you today! This time it’s a fabulous ‘Leto’ light up mirror by Pebble Grey worth £190! The Leto mirror is battery operated so no wiring necessary – just hang up and get ready to light up your bathroom or bedroom. It also hangs both ways so can be portrait or landscape. The Leto requires 8 x AA type batteries and is also compatible with rechargeable batteries and comes with a 5 year electrical component guarantee. For more information see Pebble Grey. 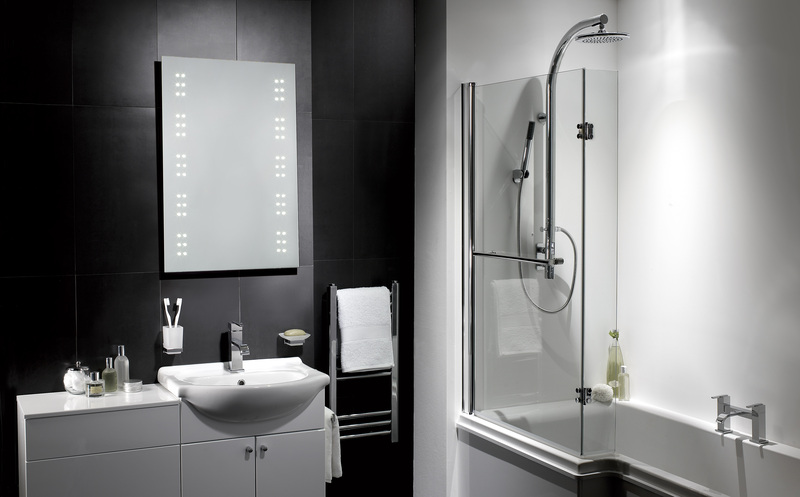 Framed with innovative daylight LEDs and made with high quality 5mm clear glass, the Leto would be a welcome addition to any bathroom. The best part is it could soon be proudly standing in YOUR bathroom – all you have to do is enter the competition for your chance to win!